Got Bounce? 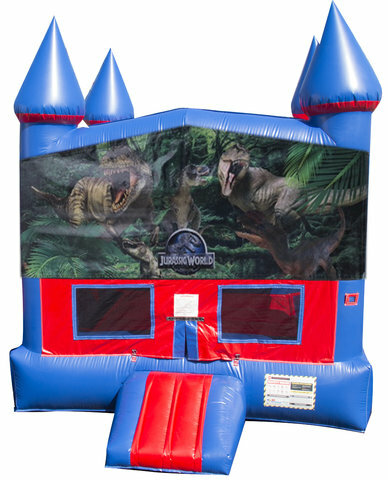 The Bouncing Buddies Jurassic World Bounce House is great for family entertainment, providing the most popular form of amusement for children. 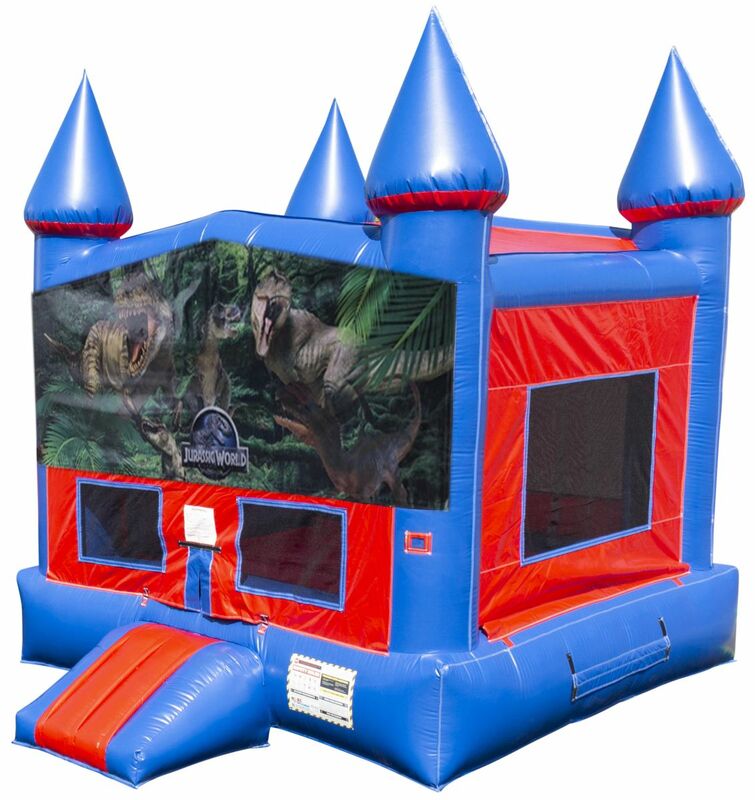 Bouncing also puts you in a state of health and fitness, improves your sense of balance, creates an aerobic effect for your heart, strengthens your muscles, and increases the capacity for respiration, resulting in better mental performance!